There are many people who have to deal with skin peeling between the toes, or even between their fingers on a daily basis. There are several reasons why this happens and it is actually more common than what people think. Many times the skin peeling is caused by dry skin or the changing of the seasons. However, the good news is that there are things people can do to prevent and treat this condition. In most cases, it is important to learn what the cause is so you know how to treat it, which can be as simple as doing different personal care routines. For many people, toe box dermatitis is to blame for the skin peeling between their toes, as their shoes do not allow the foot to get any air. In turn, body heat makes the box of the shoe warm, resulting in skin peeling. This is why it is recommended that a person utilize a shoe that is going to allow for a breathable toe box. This is caused by a fungus that can grow in warm places, like between the toes. Under this condition, skin peeling is often accompanied by burning and itching in the problem areas. Athlete’s foot can be brought on by the intense weather conditions, fungal bacteria or foot sweats while wearing shoes that are not breathable. Bacteria live on the skin, and when you have a scratch this bacteria can enter the skin, causing redness, itching and peeling in the affected areas. If there is a cut on your toes, then cellulitis could develop and spread, resulting in peeling skin between toes which is often red and inflamed looking. The inflamed skin may warm or hot to touch, which identifies an infection being present. Trench foot happens when the foot is put into damp conditions for long periods of time. Those who work outside wearing rubber boots are more likely to develop trench foot. It is most commonly seen in the winter time, but can also be seen in other seasons. This is a form of eczema that causes peeling of the skin. The reason of psoriasis is unknown, but many doctors believe that this has something to do with the person’s immune system and may also have issues with their nervous system. The heat, cold and even dry weather can cause peeling skin between the toes. When the environment is to blame for the skin peeling, most people will find that their skin is affected in other areas as well. Spending long time in these environmental conditions increases the likelihood of suffering with skin peeling between the toes. Those who have severely dry skin, whether due to over washing the skin or just not having enough natural moisture in the skin, will find that the skin peeling can occur everywhere on their body, including the skin between toes. So you have to moisturize your skin especially during the winter in which dry skin is more prominent. Those who visit areas where their toes are exposed to various environmental conditions could have allergic reactions to what they come in contact with. For example, public swimming pools or even the ground the person walks on barefoot can contain allergens. Sometimes the allergic reaction could lead to bacterial or fungal infections. In order to fighting skin peeling between toes, you should keep your feet dry. 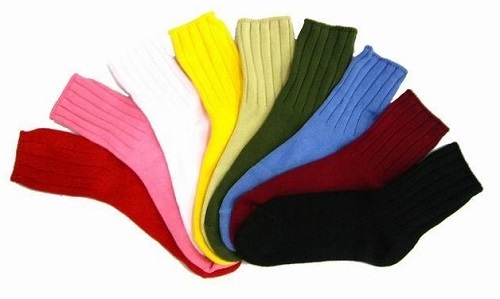 Socks should be made from synthetic fibers specifically designed to keep your feet dry or natural materials like wool or cotton. Shoes should be well-ventilated and avoid shoes made from rubber, vinyl and the like. Besides, Alternate your shoes and do not wear the same shoes every day to help keep your feet dry each day. You can try soaking your feet in warm water to relive skin peeling between toes. A solution that consists of warm water, 1/2 cup of vinegar and 2 teaspoon of salt can help clear up just about any skin peeling condition, if used regularly. Be sure to avoid over washing your feet, as this can lead to drying of the feet and skin peeling. If you have peeling skin between toes, you can massage it with olive or coconut oil. If cold weather is to blame, you can apply some honey to the affected area. Besides, soaking your feet in water in a solution of apple cider vinegar and water is also known to assist with this remedy. After washing your feet, ensure that you are moisturizing them as well. You can do this with a special foot moisturizing lotion or can go natural by using vitamin E oil or even olive oil. When moisturizing your feet, be sure to massage them as well, as this can really help reduce the itching, pain and skin peeling between toes. If the skin peeling between toes is due to a burn, like sunburn, aloe vera is you’re a good choice for its cooling effects and healing properties. Aloe vera can also work with other burns such as burns from fungal infections. The gel is cooling and will give instant relief. 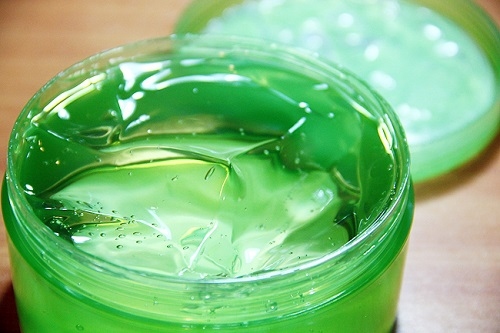 Aloe gel can be used directly from aloe plants in its purest form. 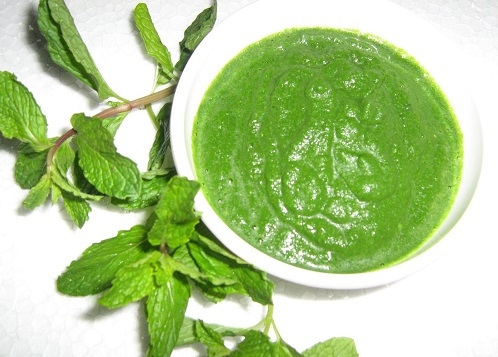 For those who have skin peeling between toes that is due to athlete’s foot or other fungal infections will find that mint juice can help stop skin peeling and sooth the related itching or burning sensation. Server responsed at: 04/23/2019 10:04 p.m.